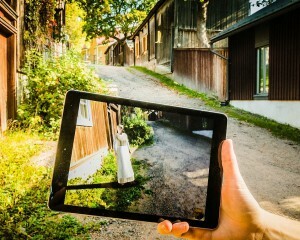 The Mixed Reality group at the University of Turku researches various aspects of augmented and virtual reality. Mobile applications and gamified services are developed in close cooperation with companies and organizations. The group consists of highly talented people with both academic and industry backgrounds. The goal of the RUOKAePELI project is to develop a food education game for primary school-aged children. 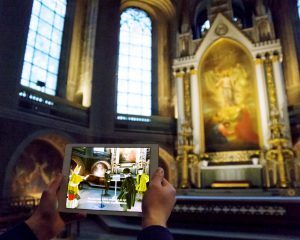 A two-year research project on mixed reality applications for culture and learning experiences with the Universities of Helsinki and Tampere, VTT and numerous industry partners. 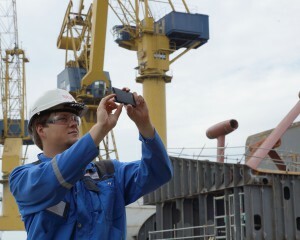 A two-year research project aiming at productivity enhancement in infrastructure and construction industries via the use of augmented reality.